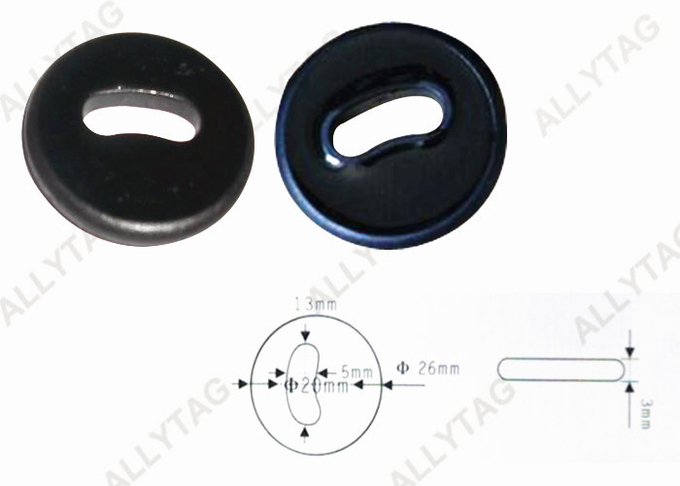 The RFID UHF laundry button tag is a kind of high temperature resistant tag, that it is made of PPS housing plastic with RFID UHF inlay chip inside. This laundry tag has the charateristics of thermostability, flame retardancy, chemical erode resistance, friction resistance and so on. This RFID tag is widely applied in laundry stores, luxury clothes, school uniform, special garments, garments production management, product tracing, warehouse inventory and so on. 3. φ30 x 3mm, without holes. Laundry stores, luxury garments, school uniform, special garments, shower center, hotels, swimming pool/bath, garments production management, product tracing, warehouse inventory and so on. 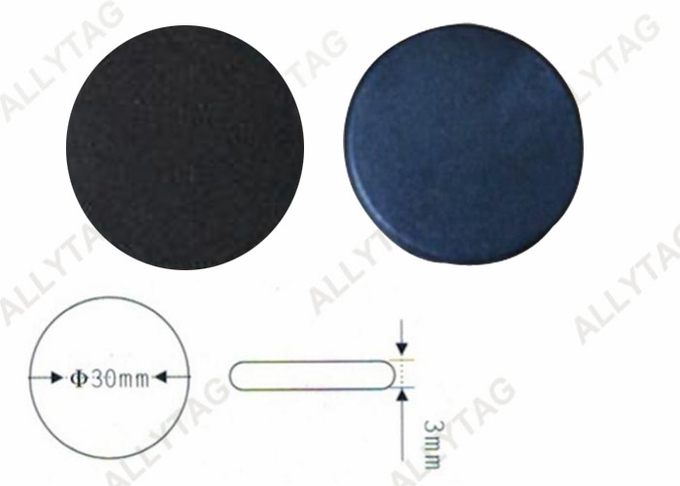 The tag size, tag color, tag type, tag shape and RFID chip inlay can be customized. 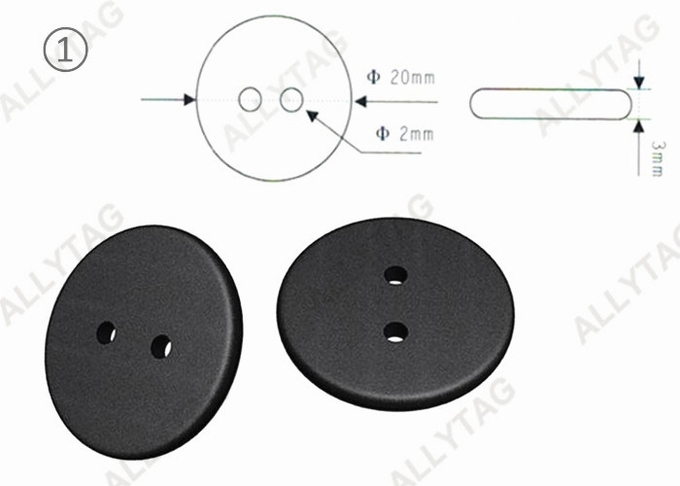 The RFID button tag looks like the normal button on garments, so we just need to sew or attach the RFID tag on clothes for management and tracing function. 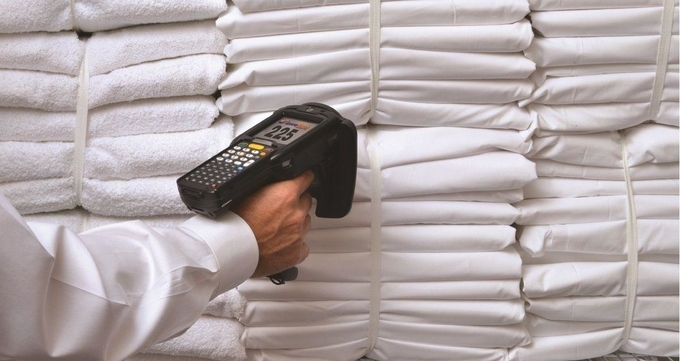 We use an RFID handheld sensor detector to scan close in the middle or near the clothes with RFID laundry tag attached on to collect data and information, so as to reach the purpose of clothes / garments management and tracing. 4. Button shape that makes the tag itself just like normal button for better customer experience. - It also solves the problem of information and data sharing between customers and laundry enterprises by using entire process of APP software. - Anti theft and anti lost of the fabrics during production, laundry, usage and inventory.